Sand artist Sudarsan Pattnaik has given a perfect tribute to Indian skipper Virat Kohli on his 30thbirthday that he celebrated on November 5 (Monday) on the social media. Pattnaik made a cricket-themed sand art installation to wish Indian batting superstar Kohli on his 30th birthday in Ayodhya, where he is in to work on a sand art for the ongoing ‘Deepotsav’ festival. The artwork portrayed a semi-circular ground with a pitch in the middle, and the dashing right-hander donning the blue shown in profile on the right. 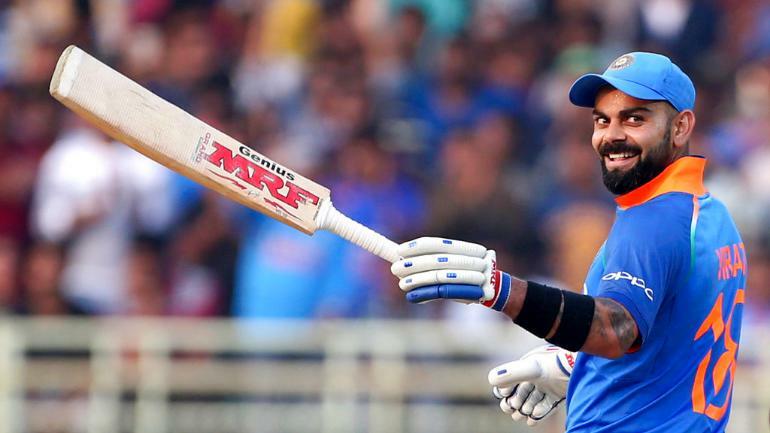 Meanwhile, Kohli is currently spending time and celebrate his birthday with actor wife Anushka Sharma in Haridwar, while the star batsman received wishes from cricketing legends like Sachin Tendulkar and Virender Sehwag on the social media.